The entire world is moving away from coal-generated power. Renewable energy has become so much cheaper, and yet we’re stuck building these two inefficient, badly designed power stations when what we should be doing is moving as fast as we can towards renewable sources. 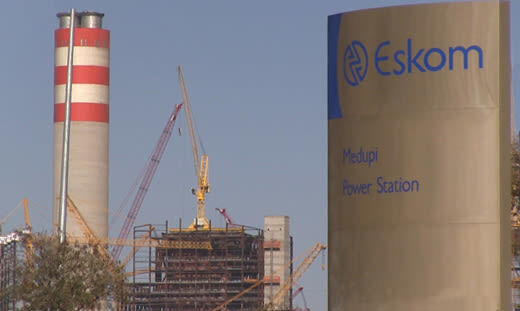 Public Enterprises Minister Pravin Gordhan intends to hold accountable those responsible for the poor design of Eskom’s enormous coal-fired power stations Kusile and Medupi. Numerous defects are resulting in recurrent breakdowns and excessive repairs. Gordhan, who has launched an inquiry into the failing power stations, warned that litigation would follow once he knows what happened. Italian firm Enel will investigate the reasons for the powers stations’ constant failure. Eskom has spent more than R300 billion on the two substandard power stations. The Money Show’s Bruce Whitfield interviewed Carol Paton, a journalist at Business Day. There’s a lot of despair at the moment. People in South Africa are starting to realise how important engineers are! Privatisation can unlock Eskom’s potential to operate like highly successful utilities globally, according to Neeraj Sanjay Mense.